Nothing is more irritating than facing allergic reactions, regular sicknesses or irritating odors that linger in your fabrics when you are at home. 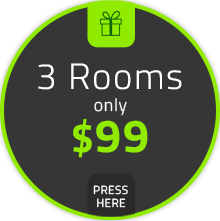 You want a fresh, clean, and comfortable space where you can relax and enjoy your free time. 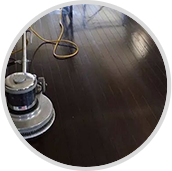 Unfortunately, you may not have the time to focus on deep cleaning and nobody wants to waste their nights and weekends scrubbing the floors or trying to figure out unfamiliar equipment. 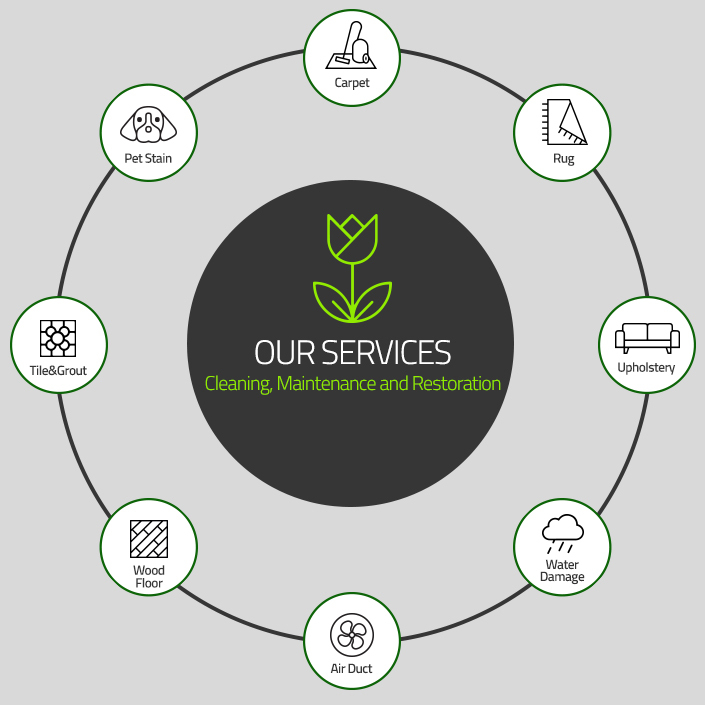 That is why professional cleaning is a useful way to eliminate your concerns. 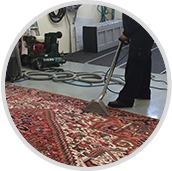 Tulip Cleaning Services (AKA: Carpet Cleaning Santa Clarita) has the experience and staff you need to get that deep clean you're looking for. 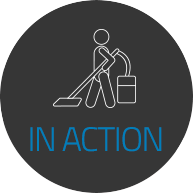 Our hard working cleaning pros know that the job is not done until you are fully satisfied, that is why we always begin the cleaning session with a short discussion on your expectations. Why waste your time on cleaning your entire home when there are professionals who make a living out of it? 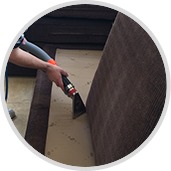 Carpet Cleaning Santa Clarita offers affordable and attractive cleaning services perfect for any home and budget! 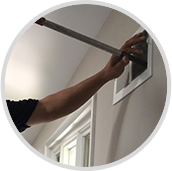 To get your free price estimate, contact us today at 661-200-7670. 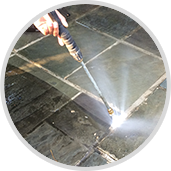 There are many health concerns associated with cleaning and cleaning solutions. We have decided to avoid all that trouble by sticking to strictly green friendly products. 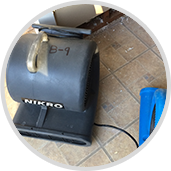 Even though these solutions are Eco-Friendly, they are still powerful enough to provide you with that deep clean feeling by removing superfluous bacteria, dander, and allergens from your home, especially on your carpets and upholstery.